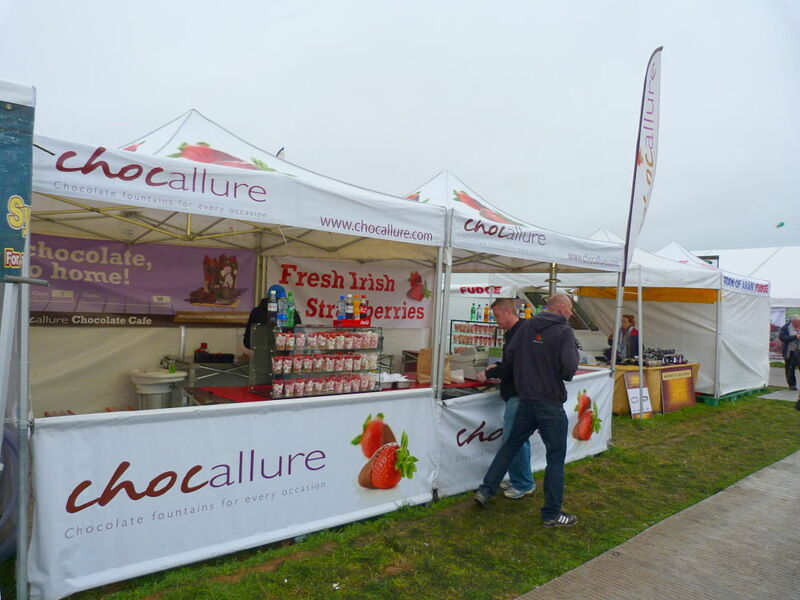 GM Canopies wish to thank all our customers old and new who attended our exhibition area at the 2015 National Ploughing Championships in Ratheniska, Stradbally, Co. Laois. GM Canopies exhibited the new range of Vitabri Canopies and Accessories including the new V3 Eco range. 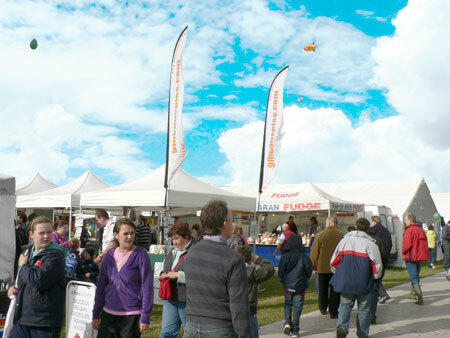 It was great to meet our established customers and to network with many new customers. The weather was excellent. The site was also exceptional and it is a credit to the NPA, orgnaisers of the biggest agricultural outside event in Europe!